Unit Stand: Feed off the arm class. Seiko LZ2-990 Zig Zag Sewing Machine. 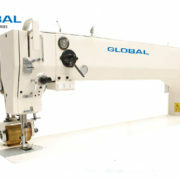 Large vertical axis hook sewing machine, twice the size of standard hook. 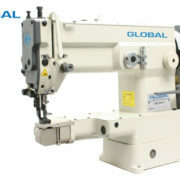 Two point Zig Zag Lockstitch machines.